YouTube converters are very easy to find online, but how do you know that you are using a program that you can trust? Here is our selection of free YouTube video converters that can do the job quickly and reliably. Clipconverter – Clipconverter is a very basic and easy to use converter. 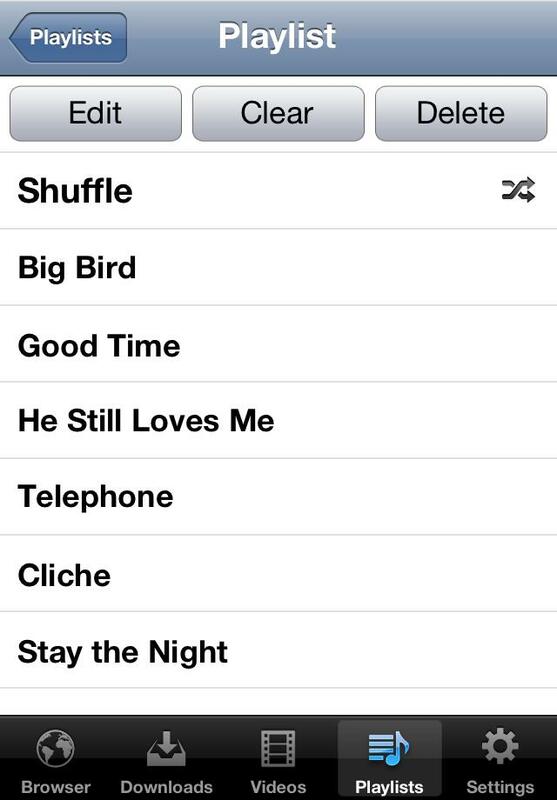 It allows you to convert to MP3, MP4, and AAC. The pros of this converter is that it is fairly easy to understand, but the cons is that it doesn’t come with any advanced audio-tweaking options. Online Video Converter – Online Video Converter lets you convert your YouTube clips within a fraction of the second by pasting the URL into the box provided. The pros are that it is compatible with most browsers and it makes use of high speed conversions. The cons is that for full service compatibility to you have to register for the premium package. Convert2mp3 – Convert2mp3 allows you to save time by searching the video that you would like to convert from their search bar and then converting it. 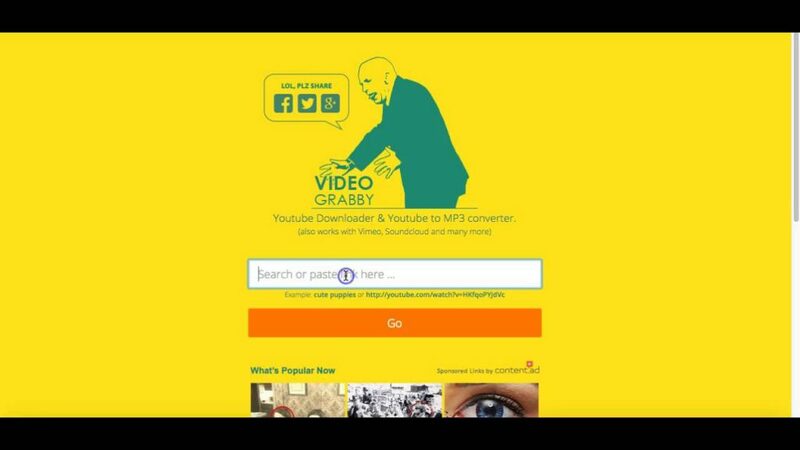 VideoGrabby – VideoGrabby has a fun and fresh layout that allows you to simply cut, paste and convert. Even though this is quite simple and exciting to use, the layout distracts from the fact that it is not as advanced as its competitors. KeepVid – KeepVid allows you to download videos from over 10,000 sites at high speeds and it offers you more than 150 output formats. Freemake Video Converter – Freemake Video Converter converts videos to over 500 formats and it is absolutely free. 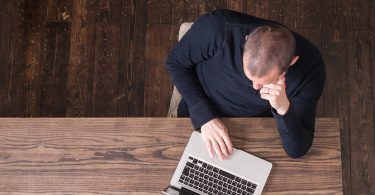 The pro is that it can convert for almost any gadgets, but because it is such a saturated website, it can become slow on the download speed. Free YouTube to video converter – This software that is perfect for when you have many videos that you need to convert as soon as possible. With the bulk upload option you can convert more than one video at a time. However, this software has limited output formats. Any Video Converter – Any Video Converter is a very advanced software that offers video converting, burning onto CDs or DVDs and even video editing. aTube Catcher – aTube Catcher supports over 100 sites when it comes to video downloading. 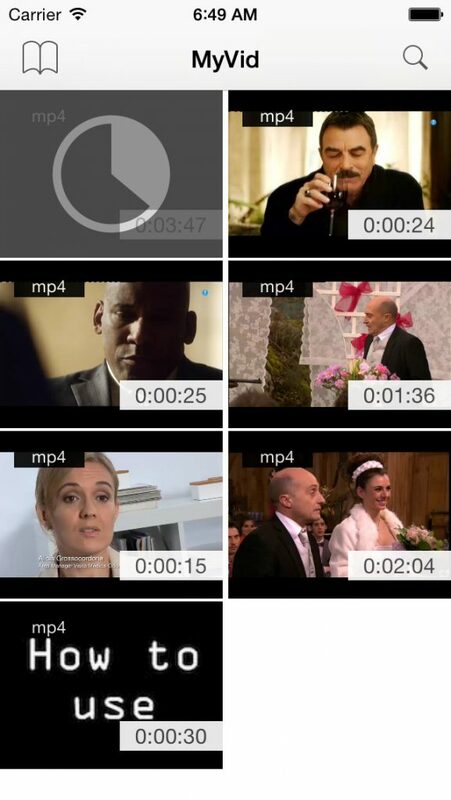 In a few clicks your video will be downloaded and you can download it in any format to play on any device. However, it only works on Windows PCs. Free Studio – Free Studio is absolutely free and offers you the opportunity to download, edit, convert and record any video on or off the net. The cons is that new updates are not as good as the older versions. 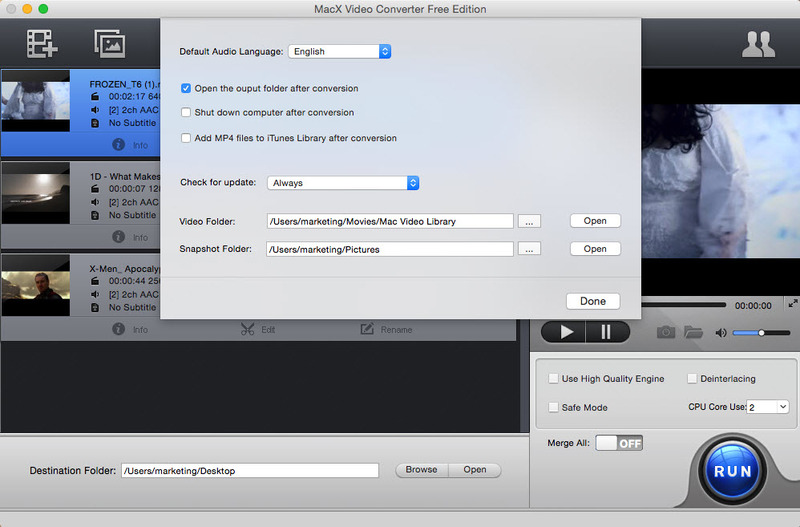 MacX Video Converter Free Edition – This converter is a very simple and easy to use converter aimed at Mac users. Users will understand its functionality very quickly, but it might be too simple for advanced users. 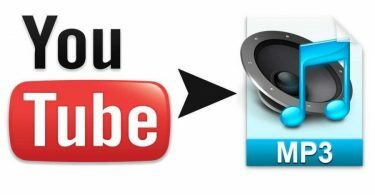 Free YouTube Converter for Mac – Free YouTube Converter for Mac allows you to pull videos directly from the internet in order to convert them. This is bound to save you time, but support is a big problem when it comes to using this program. 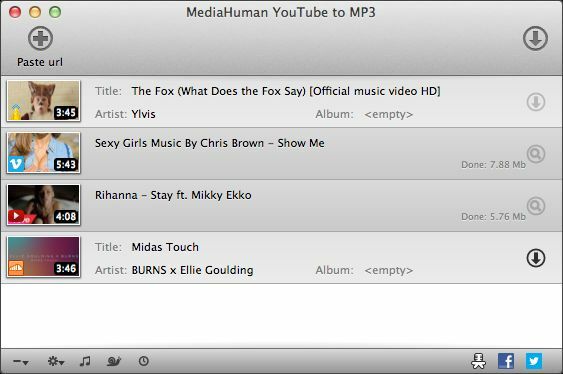 MediaHuman – MediaHuman is aimed at extracting your favorite songs or soundtracks from YouTube and converting it so that you can listen to it offline. It is easy to use and free, but it can only download music from YouTube. MacX YouTube downloader – This converter lets you convert any YouTube video into the best HD quality and it supports over 300 sites. It has a built-in video player and includes batch downloading, but due to this, the download speed may be very slow. HandBrake – HandBrake is a featured open source video transcoder and it is available for a large range of operating systems, including Mac. HandBrake is a video converter program intended to both rip and convert video files to work on a number of supported devices. 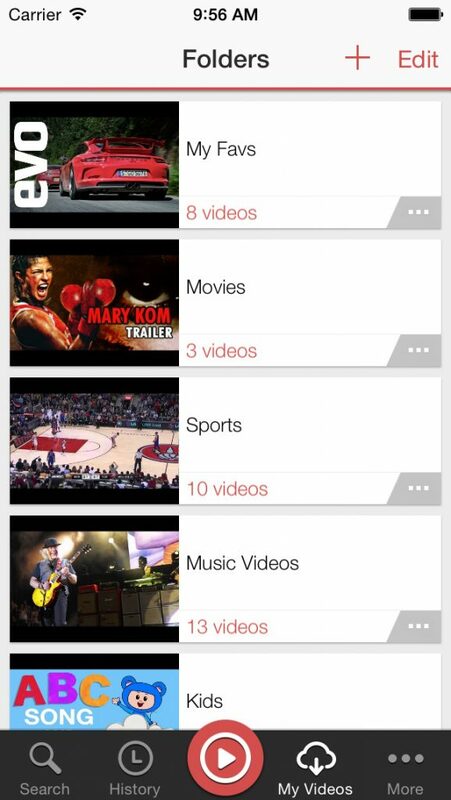 TubeMate – TubeMate makes it easy for you to download and convert videos into your Android device. It is very easy to use, but users can’t seem to change the resolution of the downloaded video. 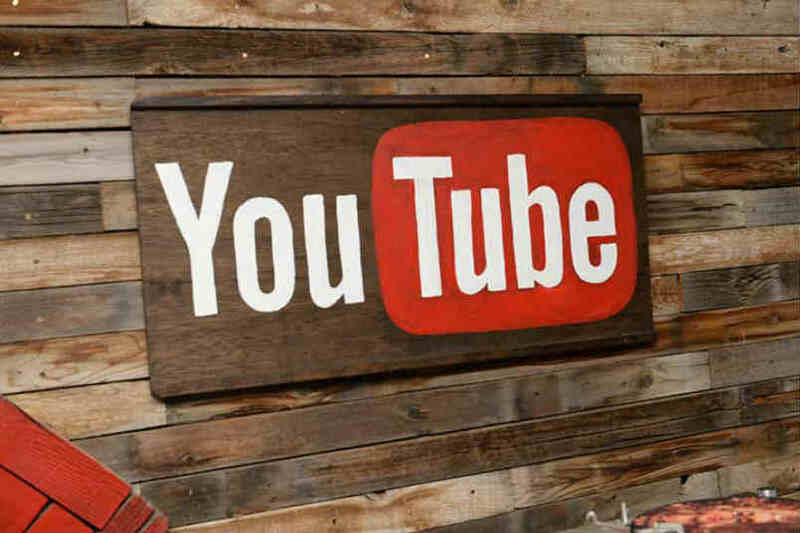 YouTube Downloader for Android – This converter allows you to download any video off of YouTube and it stores it forever. It offers a wide range of output formats, but it can only convert one video at a time as it does not support bulk uploading. MP3 Video Converter – MP3 Video Converter is a tool that allows you to convert any video or audio clip and store it on your Android device. It allows you to modify the metadata of the clip so that you can change the name of the title or the artists as you like. However, it only works on Android 2.2 or later. Video Converter Android – This converter fits perfectly onto your Android device and it allows you to modify the length of the video that you want to download. You can specify and customize almost any aspect of the video, but it does not have a lot of advanced functions. 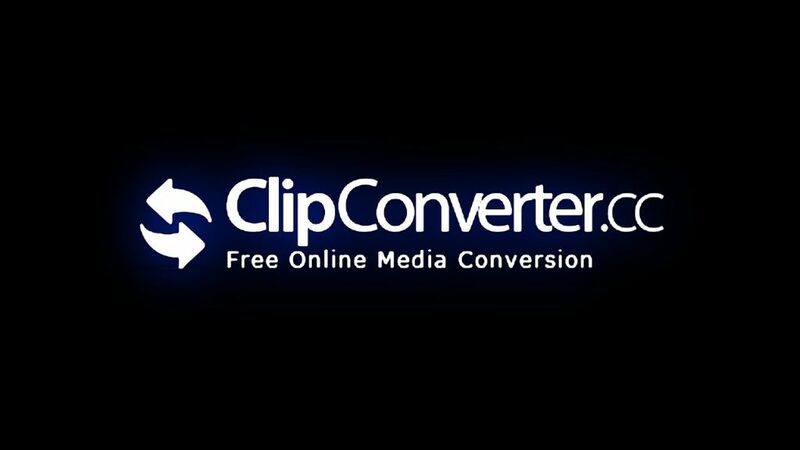 Video Converter Free – This is a very simple converter and everyone should find it easy to use. 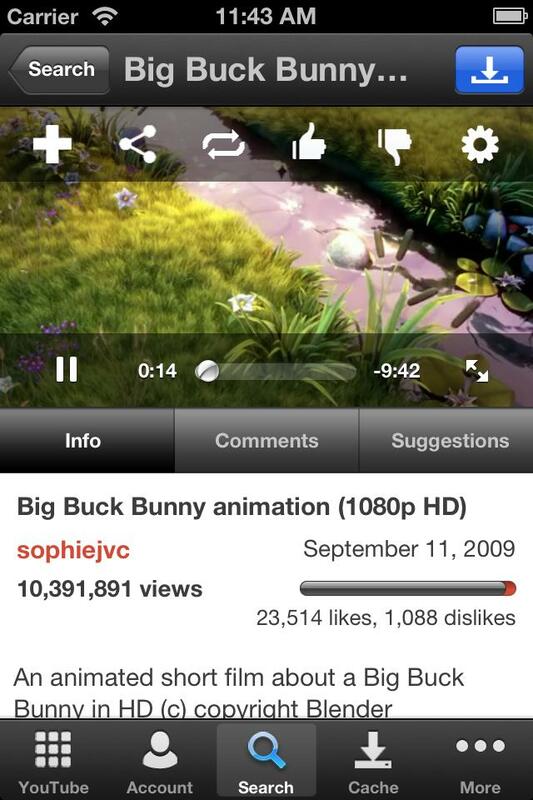 It contains fewer ads than other Android video converters, but it lacks functions and has an unfriendly interface. iDownloader – iDownloader makes it easy for you to download and convert videos to your iPhone or iPad, just as easily as you would on your PC. It is integrated with Dropbox and manages all your downloads effectively. 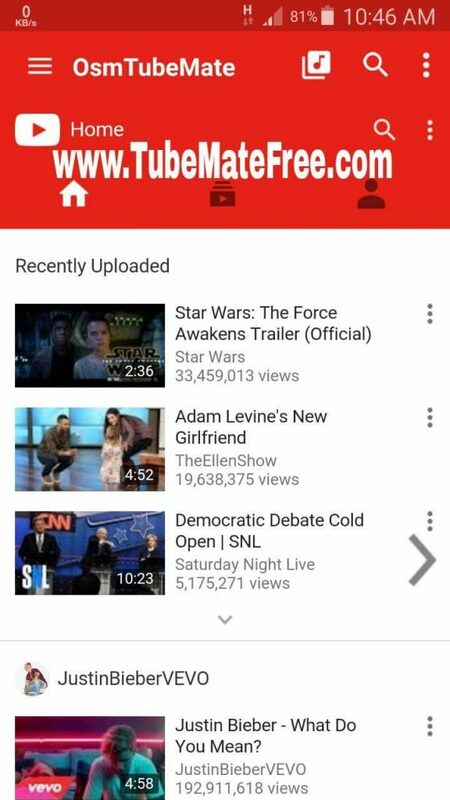 McTube – The YouTube app that should have been. It includes almost all the features the Youtube website has. 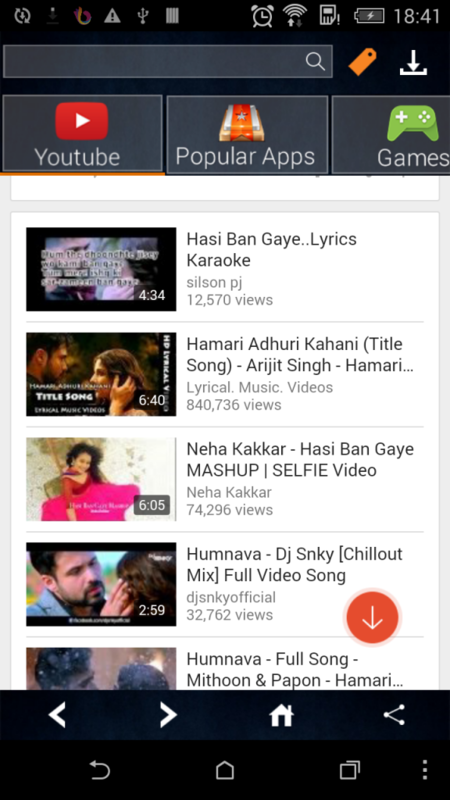 You can also cache videos in local and watch them off line. Free Video download Plus – Fully featured Free Video Downloader Pro. Download free and legal videos directly to your iPhone, iPod and iPad. Vast number of free videos available. MyVid – MyVid makes it easy for you to save and convert videos onto your iPhone or iPad, and you can immediately share it on social media. However, it does not override copyright protection of certain websites, so some content might not be downloadable. MxTube – This app has been called the world’s best and it includes all the missing features that are not included in other converting apps. You can login to your account on this website and see all the specifics about your downloads, but there are many ads to see, even for paid users. How to Convert YouTube Video to Flash Video?